The primary purpose of the study was to examine whether senior citizens’ use of online social networks affect their cognitive function. For this study, 213 senior citizens who are at least 60 years of age and do not have pre-diagnosed Alzheimer's disease (AD) were randomly selected from a variety of local communities such as a non-AD-patient-retirement home. To measure the cognitive function levels of the selected senior citizens, the Mini Mental State Exam (MMSE), which is the most widely used standardized cognitive screening test, was administered to each participant. The results of the study show that seniors’ use of online social networks positively affected their cognitive function levels. Senior citizens who use online social networks had a significantly higher cognitive function level than those who do not use online social networks. In addition, the results show that there was a significant relationship between the number of months for seniors’ use of online social networks and their MMSE scores. Seniors received higher MMSE scores as they use online social networks longer. The results of the study suggest that seniors’ participation in online social networking, which can be cognitively stimulating, is associated with maintenance or even improvement of their cognitive functions and seems to protect against age-related decline of cognitive functions. Kim, H. & Kim, J. (2014). The impact of senior citizens’ use of online social networks on their cognitive function. 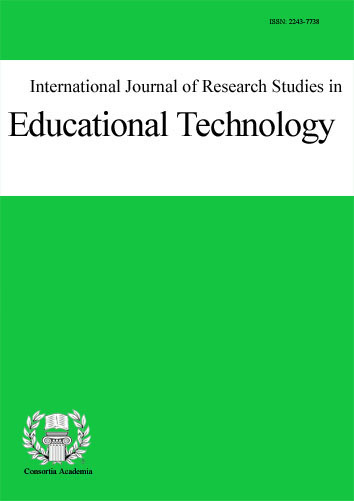 International Journal of Research Studies in Educational Technology, 3 (2),. Consortia Academia Publishing. Retrieved April 18, 2019 from https://www.learntechlib.org/p/148546/.